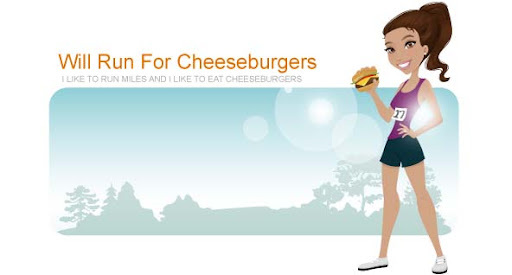 Will Run for Cheeseburgers: need some motivating music? Ryan makes fun of me for liking the musician Pitbull. 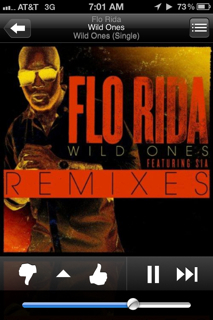 I happen to think his music is very catchy and upbeat and have recently fell in love with his Pandora station. Lately I've been listening to this station while running and have found the music on here to be highly motivating. One of the advantages (disadvantages?) of having a baby is waking up earlier than you ordinarily would. Mason did not want to go back to bed after his 6am feeding so I woke Ryan up to watch him and got ready for a run. 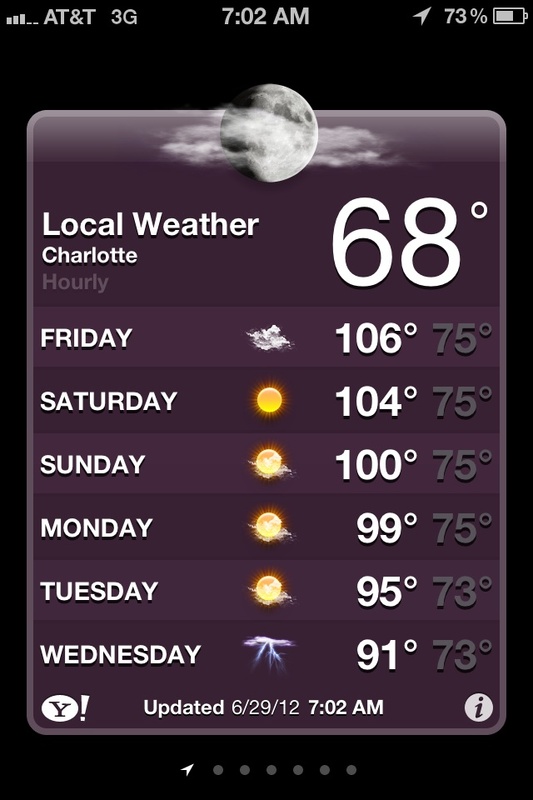 I figured if I didn't get a run in early I probably wouldn't run at all. 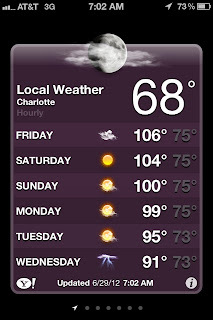 Although it was only 68 degrees outside, it was already really steamy, muggy, humid, sticky, and just plain gross. I felt super sluggish and dragged myself around our neighborhood to finish a little over 2 miles. Once I was home I started a load of laundry, made and ate breakfast, and even gave Honey a much needed bath. Here's to having a super productive Friday!